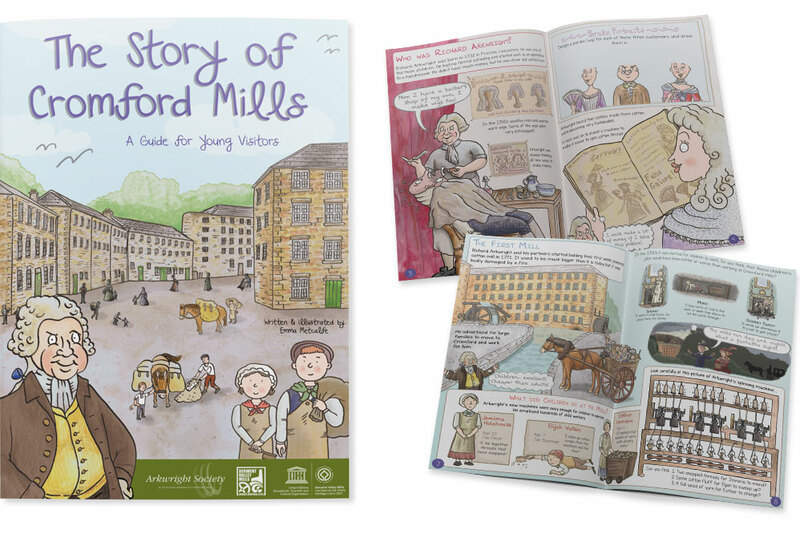 ﻿﻿Children's illustrator Emma Metcalfe specialises in the creation of beautiful bespoke children's guidebooks for museums, castles and visitor attractions. 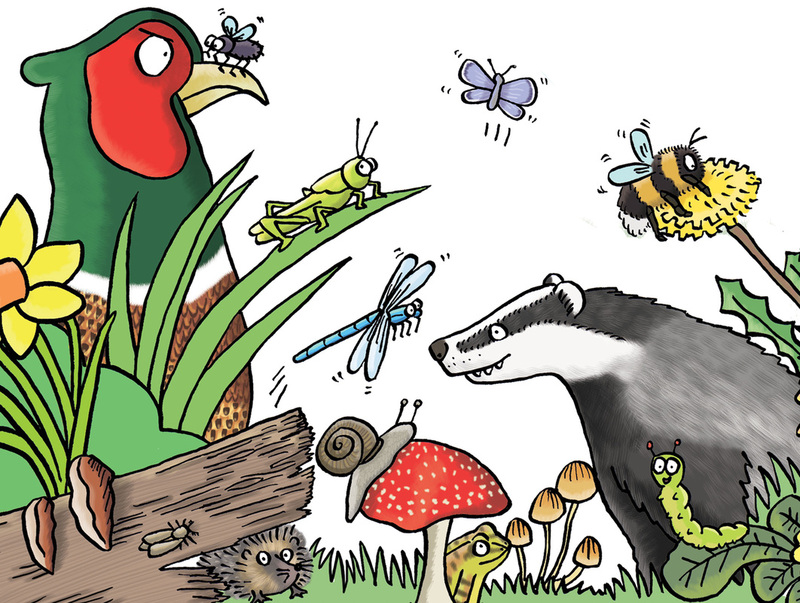 Emma provides a full creative service, working with you to devise, design, write and illustrate unique children's guidebooks to delight your young visitors. Every project is unique! Emma provides a full creative service, from initial ideas to print-ready guidebook artwork. You have the option of ordering printed guidebooks from the publisher Emma works with (minimum orders apply) or getting them printed yourself locally. ​How does printing work? Are there minimum quantities for guidebooks? ​This depends on whether you have your guidebooks printed locally by your usual printer or whether you would like them printed by Emma's publisher, in which case minimum orders would apply. How long does it take to create a children's guidebook? 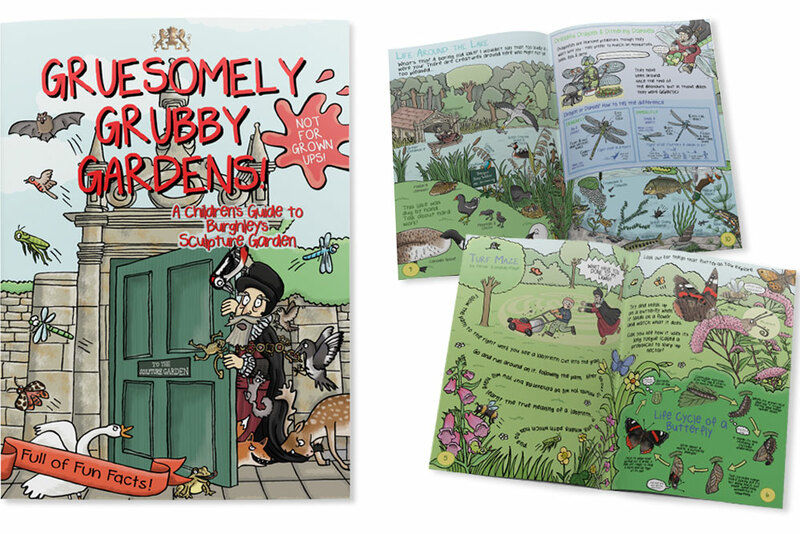 ​Fully written and illustrated children's guidebooks are big pieces of work which require a lot of thought, planning and work. Therefore it's best to give Emma as much notice as possible if you are thinking about your own children's guidebook. Emma normally has several illustration projects on the go at any one time and would not usually undertake a new guidebook project with less than 6 months to the publication date, ideally longer. Be honest about your budget, Emma works with tiny independent museums through to World Heritage Sites and can tailor projects accordingly. Emma is more than happy to advise on how to get the most illustration for your money and can advise on scaling projects up or down to fit your budget. In the case of guidebooks this could involve a book with fewer pages, simpler illustrations, a mixture of colour and black and white illustrations or possibly opting for a children's trail instead. Emma is happy to work closely with your Education Officer or Learning Team to decide on the best approach to your children's guidebook project. Emma can provide a full design service, including writing and/or copy editing if necessary. ​Can we use guidebook artwork for other things? ​It is straightforward to use characters from your children's guidebook in coordinating learning resources, schools' worksheets and activities. Subject to an initial discussion, Emma can provide digital versions of characters which you can use. Emma is normally happy to allow additional use of artwork for educational use at no extra licence cost (except where designers' time is needed to prepare/resize/alter artwork for additional use). For commercial use (e.g. retail products for your gift shop, see below). ​Is it possible to use characters from the guidebook on bespoke retail products? ​​Yes, Emma enjoys seeing her artwork on gift products and can design bespoke ranges of merchandise for museums, historic houses, castles and attractions. Emma can work with your current suppliers, licence her artwork or can supply a small range of products using her own supplier. See Emma's Products page for more information. ​What sort of attractions and organisations commission bespoke illustrated children's books and illustrated children's guidebooks? ​Emma works with organisations large and small, from tiny local museums to World Heritage Sites. Illustrated children's guidebooks are suitable for museums, castles, historic houses, visitor attractions, zoos, wildlife parks, churches, cathedrals, local authorities, farms, historic ships, industrial heritage sites, one-off events such as festivals and shows, national parks, country parks, theme parks, stately homes, religious sites, charities including educational charities and many, many more.